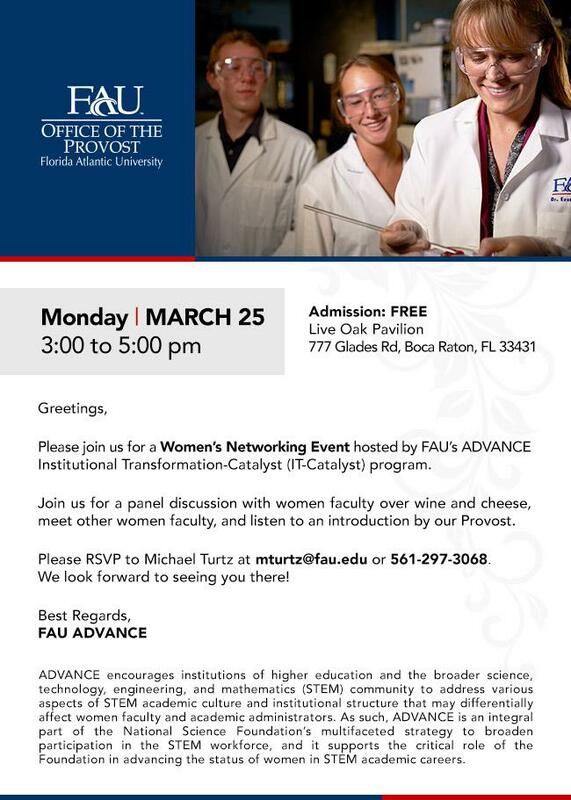 Read the latest on FAU research, innovation and creativity. ﻿ The encroachment of the ocean onto land is often described in dry terms, such as inches of water, or as lines on charts and maps. But FAU researchers are looking at more visceral ways to illustrate the potentially water-logged future. Using immersive technology, such as virtual reality, a team led by John Renne, Ph.D., director of the Center for Urban and Environmental Solutions, is creating a three-dimensional model of streetscapes inundated by water at depths that experts warn may arrive in the coming decades. READ MORE . From left: Emmanuelle Tognoli, Ph.D., Daniela Nikolova, Ph.D., Julie C. Servoss, M.D. 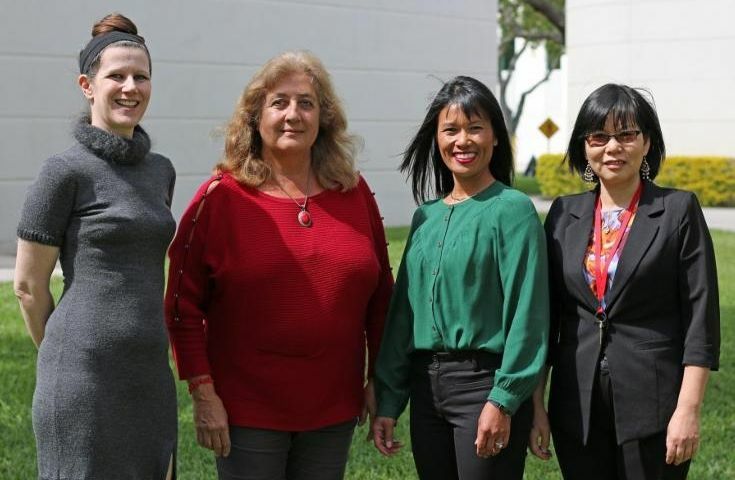 and Lianfen Qian, Ph.D.
FAU is now an official chapter of the Association for Women in Science (AWIS), a global network inspiring bold leadership, research and solutions that advance women in STEM (science, technology, engineering and mathematics). The AWIS chapter is dedicated to promoting diversity and supporting women in their scientific careers. READ MORE . Research is everywhere and it impacts everyone, but not everyone understands "how" research impacts their lives. The Division of Research seeks your help to change that! 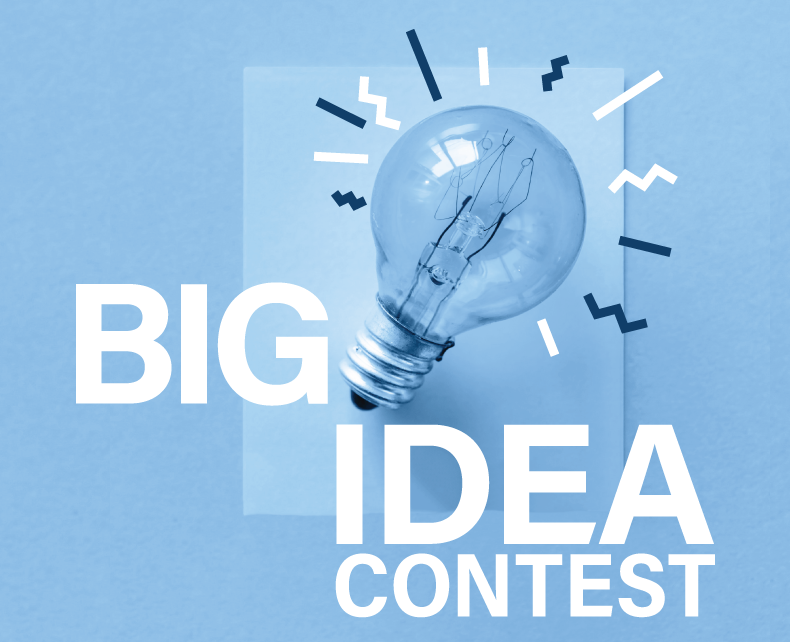 Top ideas in two categories (one for students, another for staff and faculty) will win prizes, including an iPad! Deadline is April 29. ﻿To learn more, or submit your idea, click HERE . Faculty in the College of Engineering and Computer Science took home a record-breaking 10 awards from the Engineers' Council, a not-for-profit professional society organized in 1955 to advance education in engineering and the sciences, encourage engineering career selection in youth and recognize engineers for their significant accomplishments. ﻿ READ MORE . 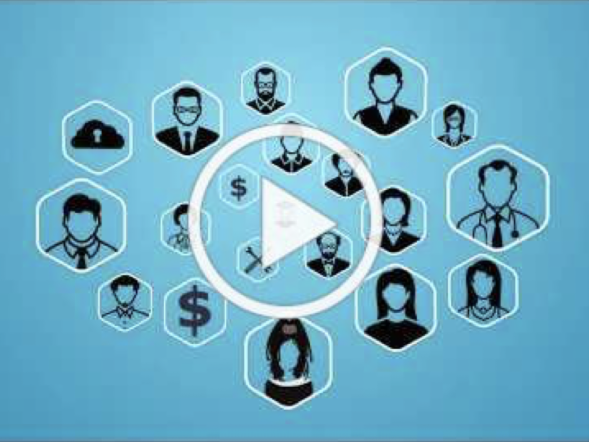 Connect, collaborate and find research funding by joining the hundreds of faculty and students who have signed up for the FAU Research Hub. 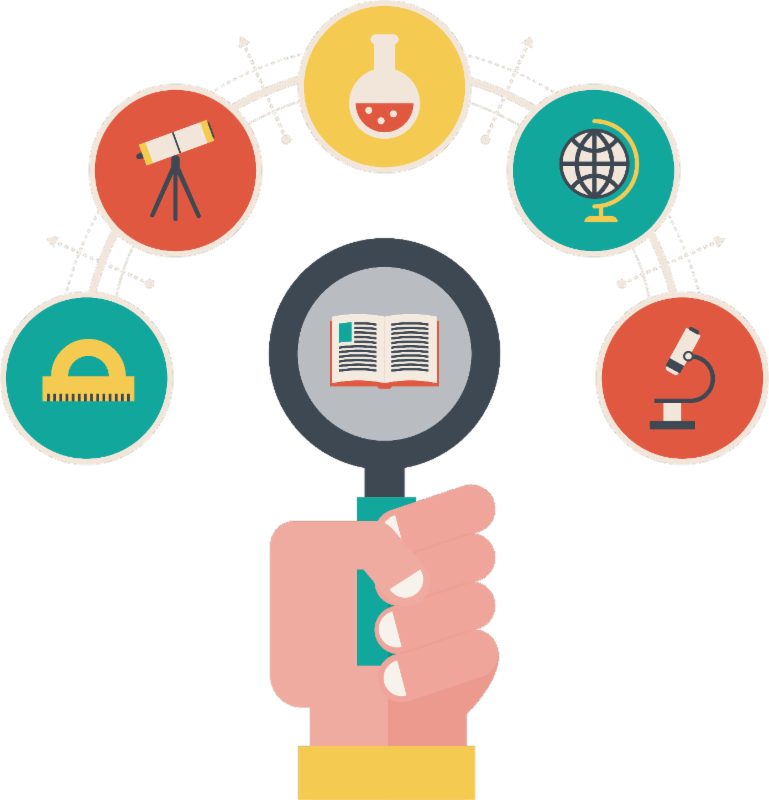 ﻿The hub is a new web and mobile platform that connects researchers with students, collaborators and funding opportunities. Investigators are encouraged to post projects in just minutes. LEARN MORE . ISENSE Seminar Series: Wei Qiao, Ph.D.
May 20-21, Universal City, Los Angeles, Calf. 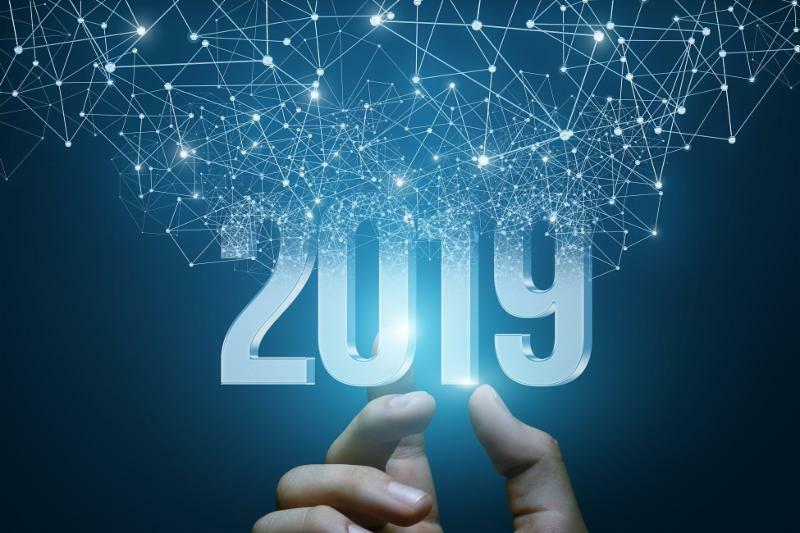 Due: March 24 at 11:59 p.m.
Funding graphic created by Freepik.